Japan’s Miyakojima and Yaeyama areas have been placed on high alert with tsunami advisories being issued following a shallow 6.8-magnitude underwater earthquake off Taiwan’s coast. Warnings were lifted after no significant wave activity was registered. Following the quake, Japan Meteorological Agency issued tsunami advisories for the Miyakojima and Yaeyama areas of Japan. While JMA issued alerts of high wave activity possibly affecting Japan’s southwestern islands, the Pacific Tsunami Warning Center said that there was no threat of a tsunami. Waves as high as one meter were expected to hit southwestern territories, Japan's broadcaster NHK said, also warning that smaller waves could potentially strike other areas. 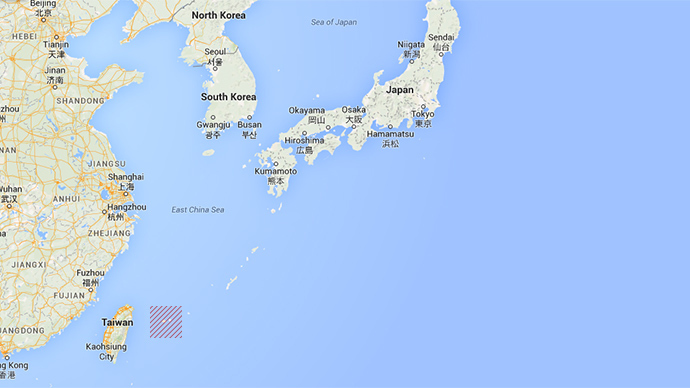 There was no warning issued for the main Okinawa island. The epicenter of the strong 6.8-magnitude earthquake was located between Okinawa and Taiwan, with Taiwan's Central Weather Bureau measuring it slightly lower, at 6.3. The epicenter was about 75 kilometers from Taiwan’s eastern coast at a depth of approximately 17 km.